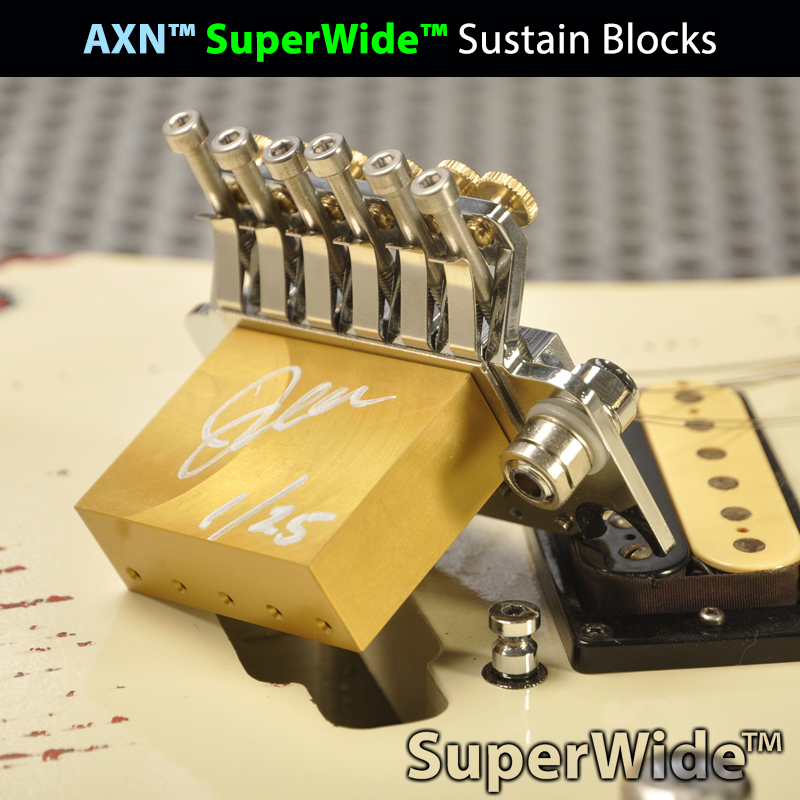 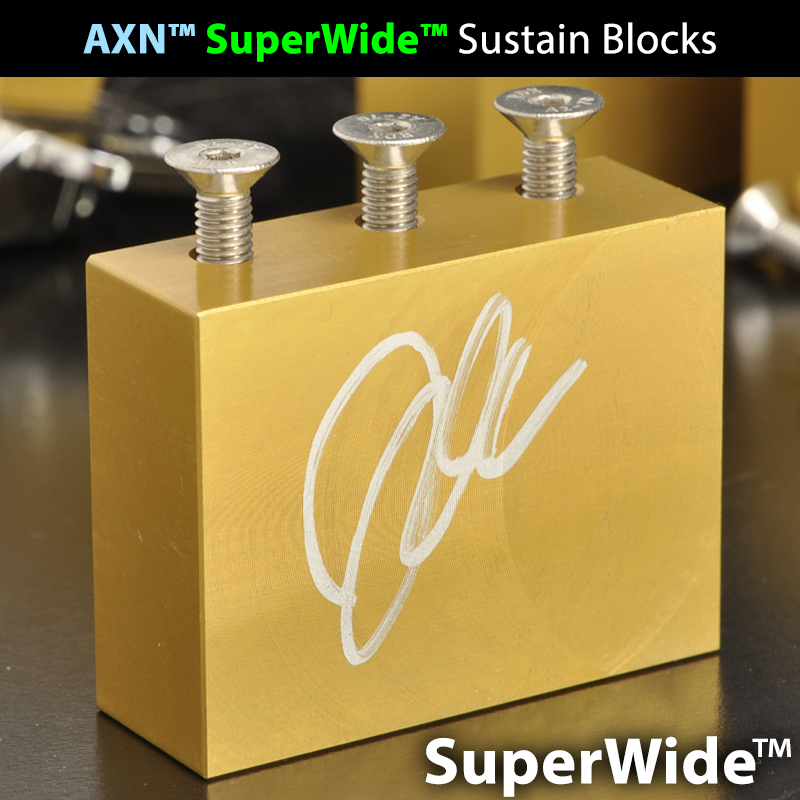 AXN™ Disruptor™ Bronze Sustain Blocks should be chosen when you desire a very Dark Tone in comparison it makes a brass sustain block sound bright. 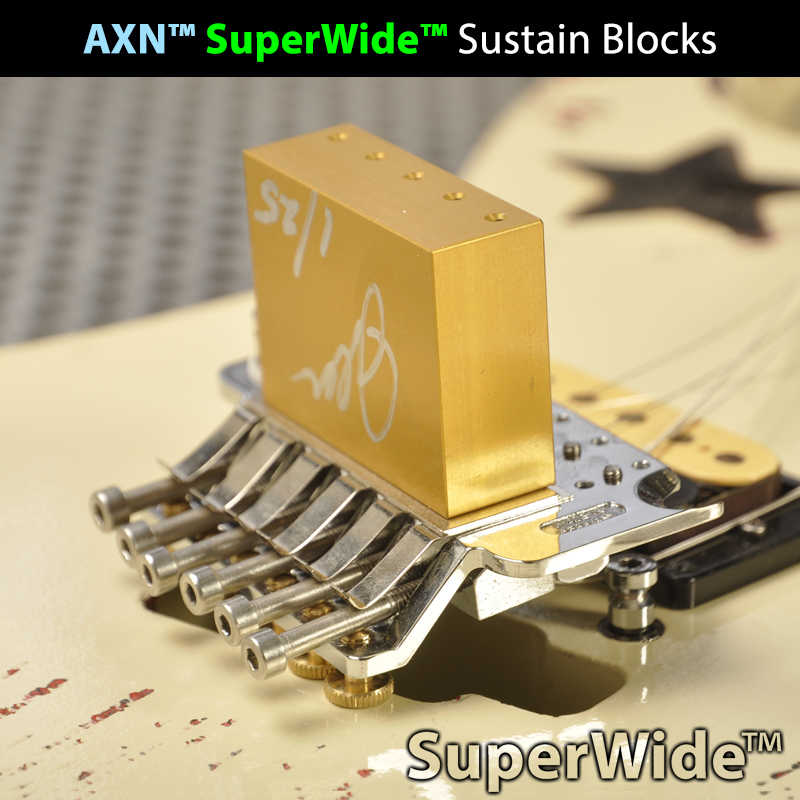 Warm and Fattening a Bronze Block produces a sensitive attack. 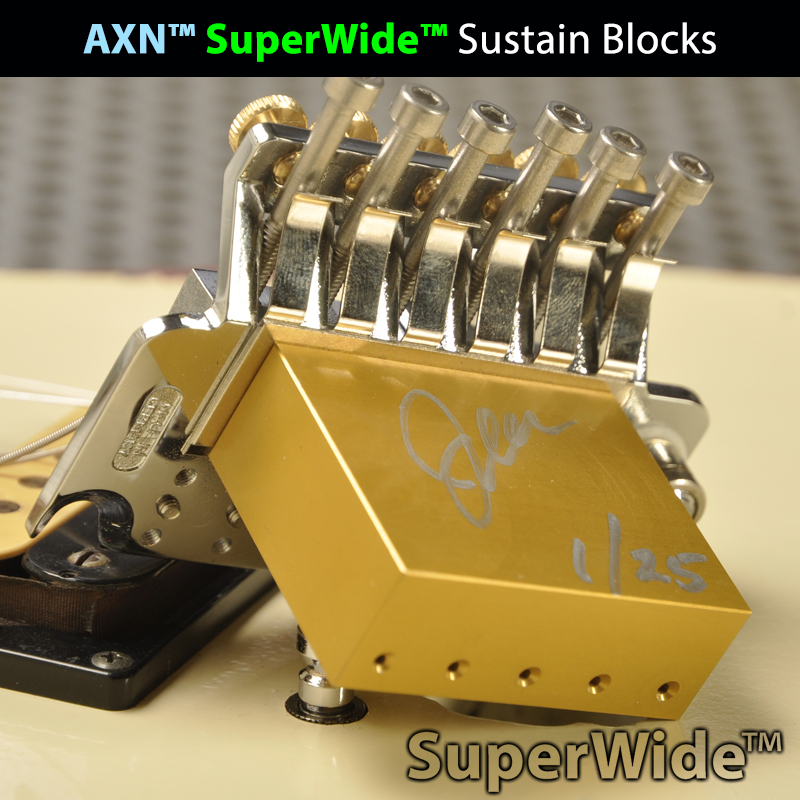 Its an alloy that used in nearly all drum cymbals for its Wide Frequency Range.